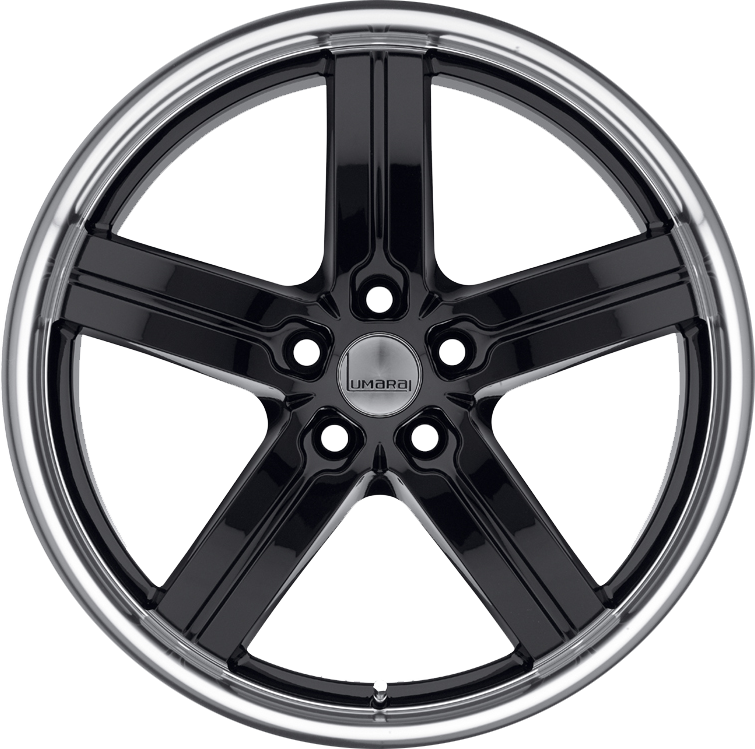 Lumarai Morro are custom wheels engineered exclusively for Lexus and designed to fit perfectly. Lumarai Morro are custom wheels engineered exclusively for Lexus and designed to fit perfectly. Lexus vehicles have a precise and sometimes sensitive suspension making it extremely important that any wheel you put on your Lexus is hub-centric. Lumarai wheels are engineered to be perfectly hub-centric on Lexus vehicles.